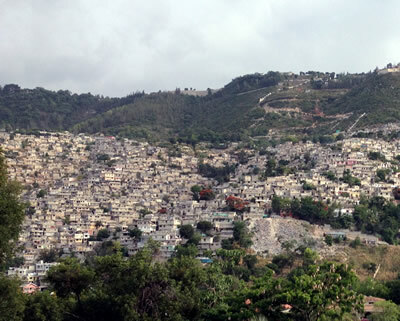 Project Balance was contracted by DAI to support the USAID Health Information System Program in Haiti. We join the DAI project team to consolidate and integrate Haiti’s at-present disconnected health information assets to create a comprehensive national system. Project Balance will provide DHIS2 configuration and programming support, M&E planning and support as well as data quality evaluation and testing. Ed Robinson, Project Balance’s IT Director, recently said “It’s been a pleasure to work with Bobby Jefferson, the Chief Technology Officer at DAI Global Health, to plan and execute the transition activities for this project. We look forward to working with the project team and partners towards enhancement of SISNU, systems harmonization and data organization for optimal use and decision making”.